If you don’t want to do the time, don’t commit the crime…and believe me, the penalties for fishing violations in Florida are severe. You don’t want to mess around, so make sure you know your limits and seasons. Out of season and bag and size limit violations are a second-degree misdemeanor and carry a maximum penalty of $500 per violation and 60 days in jail! More major fishing violations, such as using a gill net, flagrant limit violation (and they consider this anything over three fish over the limit), stealing from crab pots and the illegal sale of fish, are considered first-degree misdemeanors. These violations can carry a $1000 fine, a civil penalty and one year in jail! It’s really not worth it. Even fileting off-shore is a really bad idea. People think that if they filet their fish before they reach the dock, no one will be able to prove what kind of fish it was. Wrong! Fish species CAN be identified by their filets and are considered a second-degree offense. 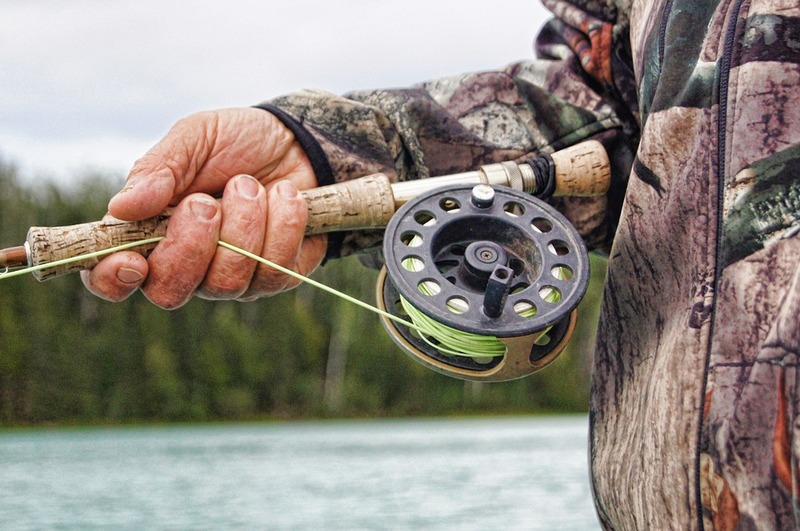 The best rule of thumb is just don’t do it, and be very aware of the rules you need to follow when you are fishing. These laws protect the health of fish species for the future, so we and our kids and our kids’ kids can enjoy fishing for a long time to come. To find out the limits and seasons for all species of fish, you can find a great online chart is 2fla.com/fishing-guide-chart.